It has been estimated that 75% of the workforce will be comprised of Millennials within the next 5-8 years. The first step is to determine how we can best prepare for this reality. According to a Deloitte survey, conducted just last year, 70% of Millennials envision working for themselves at some point during their careers. Traditional employment structures may begin feeling somewhat threatened if the risk of losing these employees remains so high. To combat these potential high attrition rates, potential employers will need to create work environments that empower all employees and encourage entrepreneurial change. Millennials are approaching their careers with a far greater sense of altruism than previous generations. Rather than seeking out an employer who can provide a steady income stream, Millennials are seeking out employers who can foster innovation and make positive contributions to society and the environment. Millennial motivation comes less in the form of remuneration and more in the form of social and environmental justice. 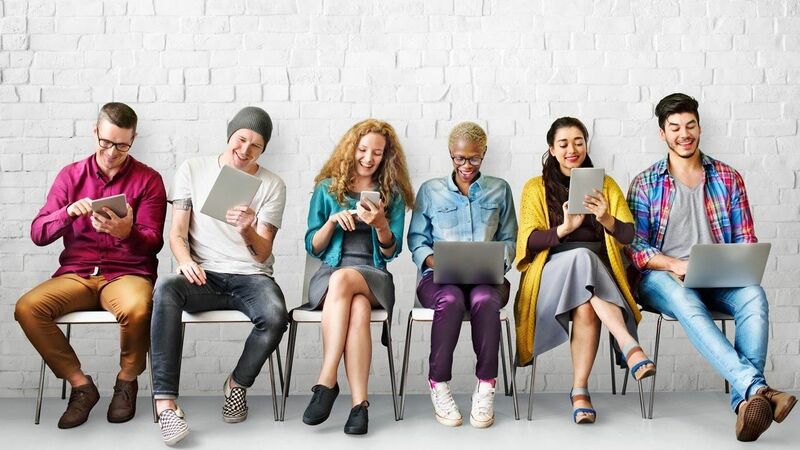 Millennials tend to be far less patient in their careers than Baby Boomers and Gen-Xers and, as such, employers are investing heavily in the need to understand and cater to these behaviours. Some companies have found ways to mitigate this impatience by creating transitional career steps and younger-sounding job titles. By developing in-between steps and titles, managers can meet their desire for career progression. Job applicants are becoming more and more sophisticated in how they approach interviews. A candidate has the capacity to fully research the position, company and interviewer before ever setting foot in the interview room. As such, companies are under increasing pressure to ensure that their reputations are positive and that they are able to publicly demonstrate their productive, equitable and progressive work environments. Interviewers need to cater to this knowledge and the expectation that the interview is now a two-way street.